By popular demand, this episode is very Watchmen heavy, so beware of spoilers! Diarmuid leaps into Assassin’s Creed Syndicate – can it refine Unity’s various elements into a more enjoyable game? New episode BRB Geek Speak for your ear holes! Find out what happens when Monday evening recording is mixed with alcohol and hunger. 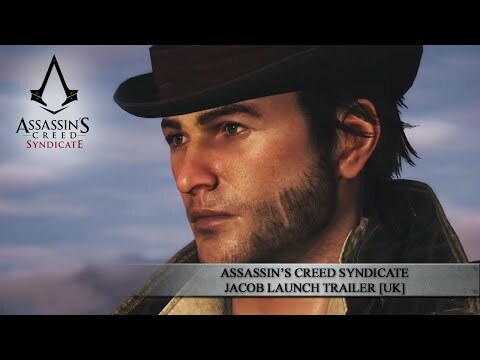 The Jacob-focused launch trailer for Assassin’s Creed Syndicate drops today with the game primed to drop tomorrow. Unlike his sister, Jacob is the brash one, leading an underworld organization aimed at taking over London. The game releases tomorrow on PlayStation 4 and Xbox One. Assassin’s Creed Syndicate arrives this week with a lot of hype and expectation on its shoulders. 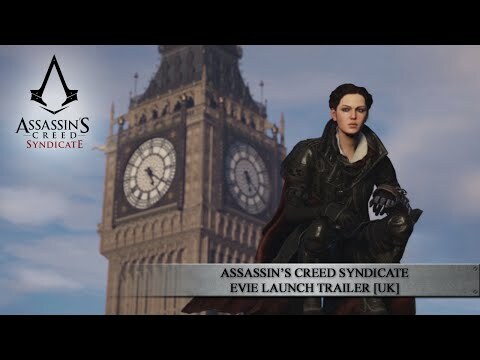 This launch trailer features master of stealth Evie Frye, an assassin specialising in methodical eliminations. The game releases tomorrow on PlayStation 4 and Xbox One. Hello! Join us for another episode of BRB Geek Speak where Lauren, Mon and Alex ramble on about everything, including ‘Happy Birthday’ song!